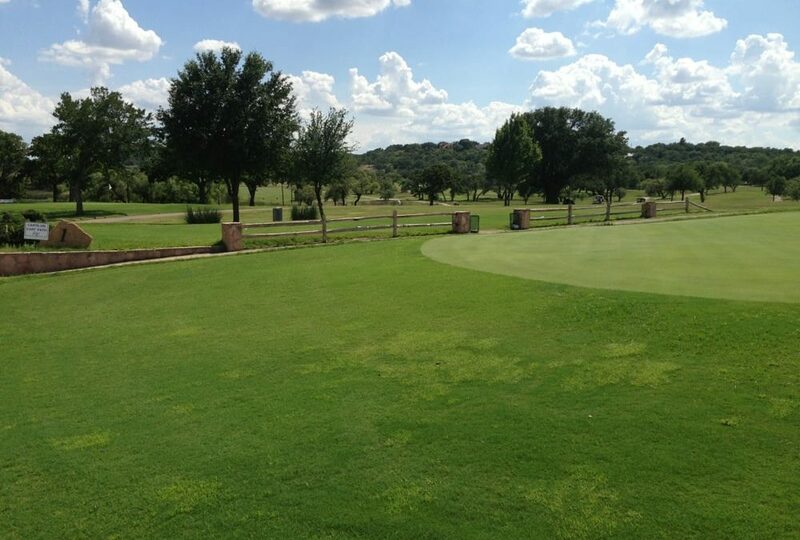 Brownwood Country Club is certainly not the most challenging course the All-Pro Tour plays, as is evident with the scores the last two years. 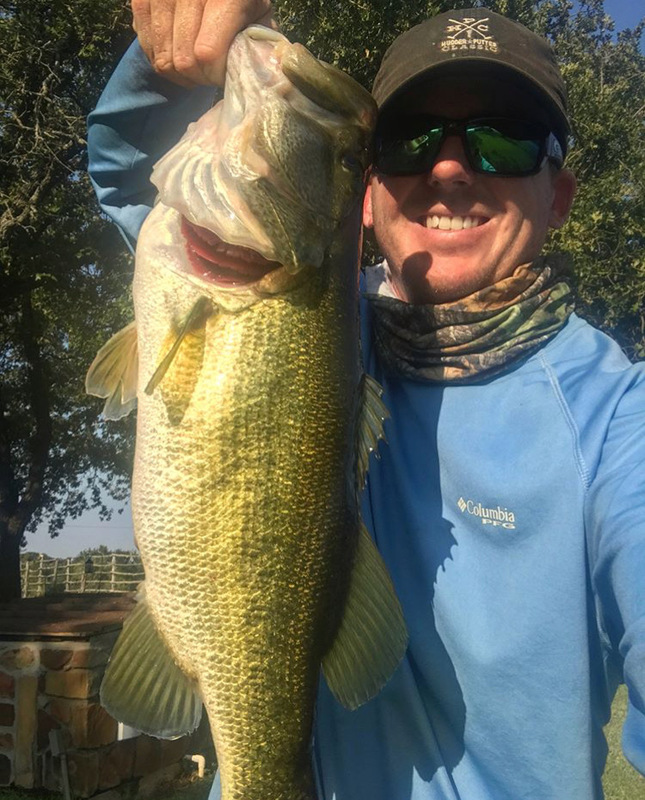 But each event has its place on the APT schedule and this central Texas event provides a great experience with hunting, fishing, parties, fast greens and plenty of action! In 2017, we saw the professional debut of Sam Burns. 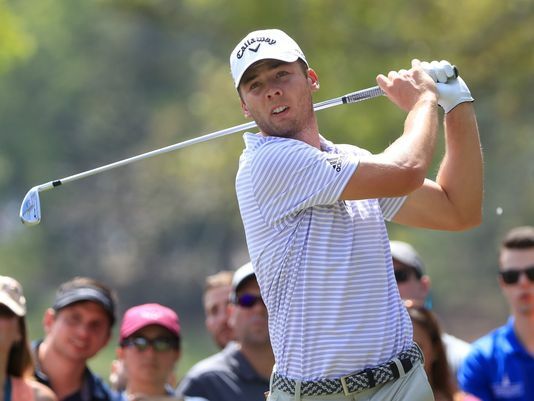 The LSU product started his pro career off with a bang posting an astounding 29 under par performance on Brownwood CC. 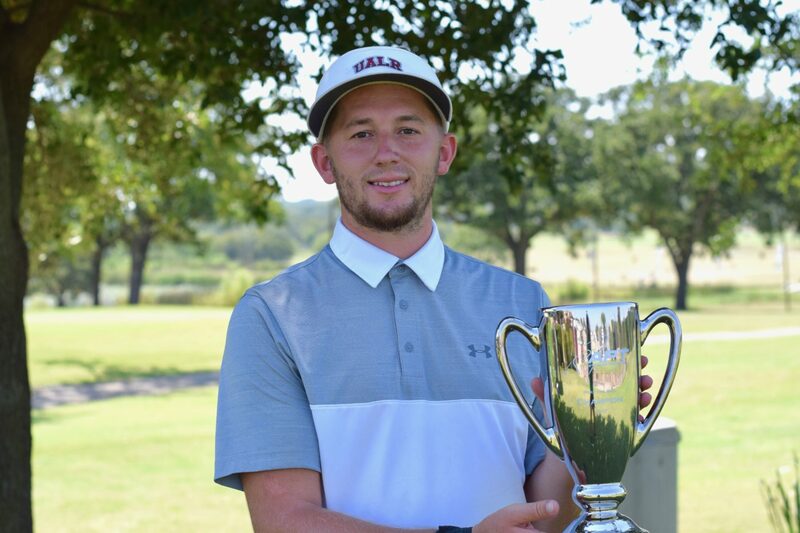 Only to be beaten by the University of Arkansas’, Hunter Smith, who birdied the final hole to win his first pro event by one. 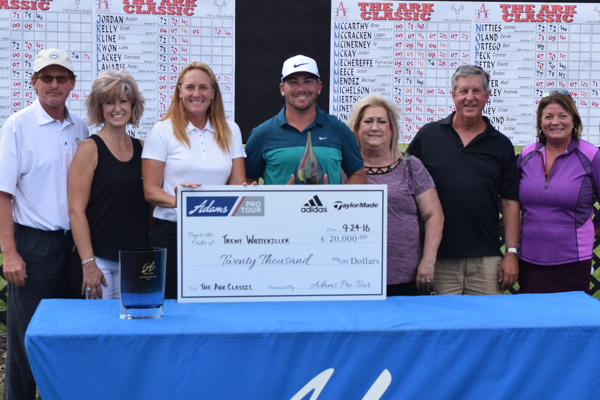 The APT’s inaugural event at Brownwood CC in 2016 saw Oklahoma State University alumni, Trent Whitekiller outlasted Scott Kelly in a two-hole playoff after the two tied at 24 under par. 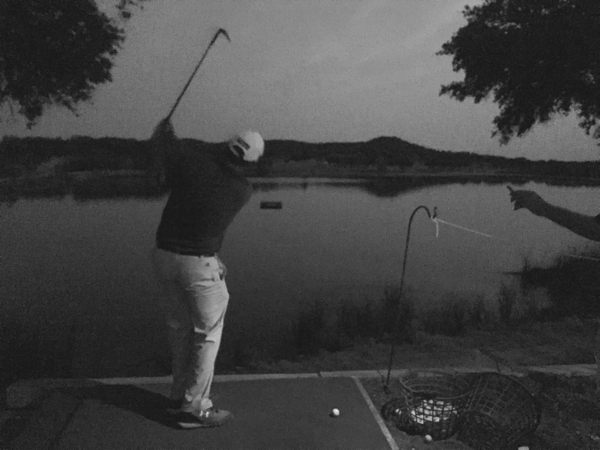 Tour officials have decided to spice things up a bit and change the tournament to a modified Stableford format. “Being just after the Web.com Tours first stage, we wanted something a bit lighter than our normal event,” says Gary DeSerrano, APT President. 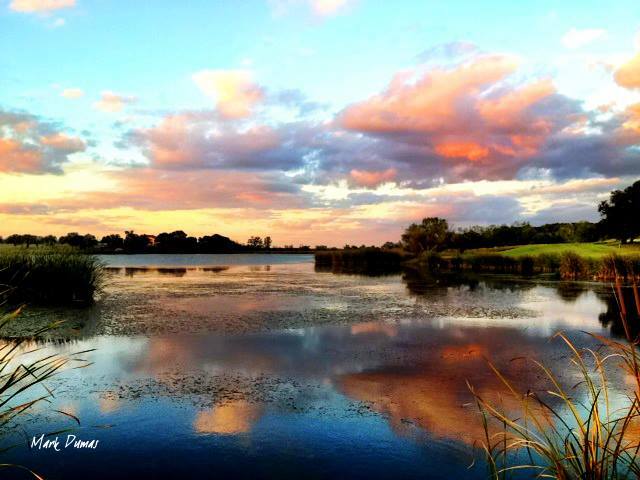 “The Stableford format fits the personality of this tournament with its parties, fishing, and hunting.